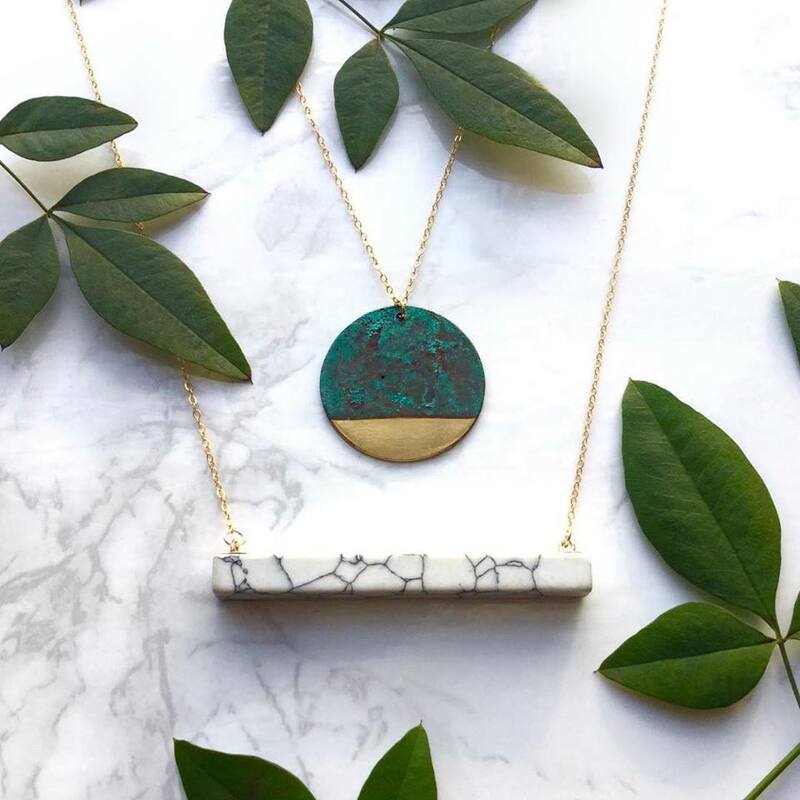 Modern Artifacts is a handmade jewelry brand blending ancient and ethnic aesthetics with contemporary design. 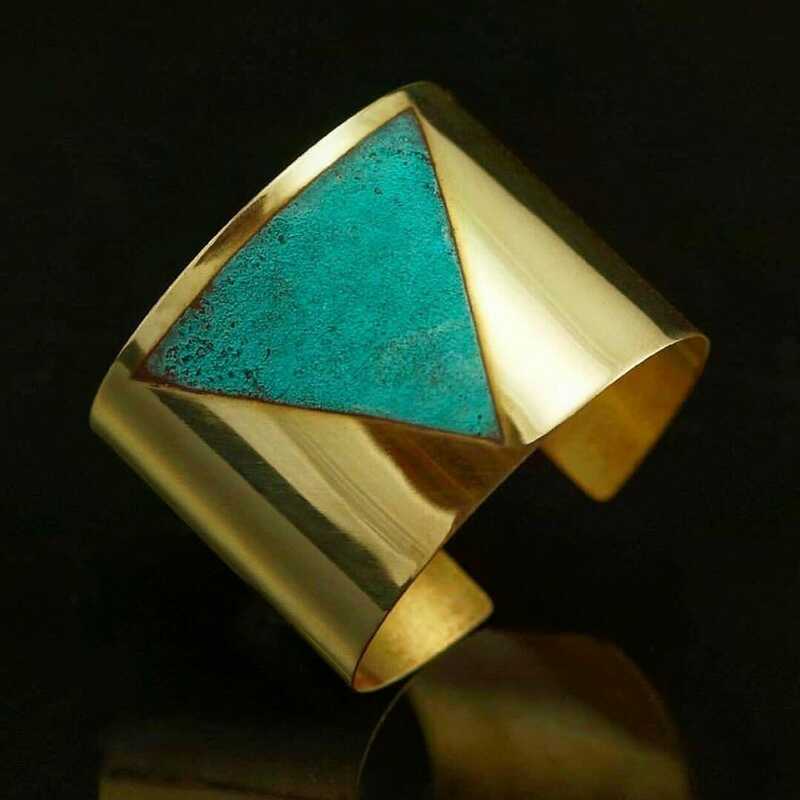 Seeing beauty in the aged patinas of ancient objects, Modern Artifacts looks to juxtapose those unique textures with a modern aesthetic. 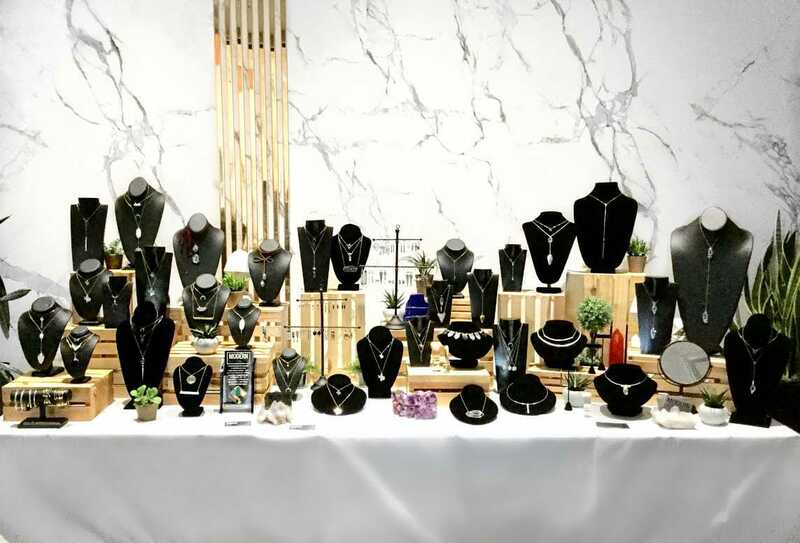 I draw inspiration from my experience working on an archaeology dig in Houston’s Historic Freedmen’s Town, as well as my time as a Curatorial Assistant for the Houston Museum of Natural Science, and the Stone Fort Museum of Nacogdoches. 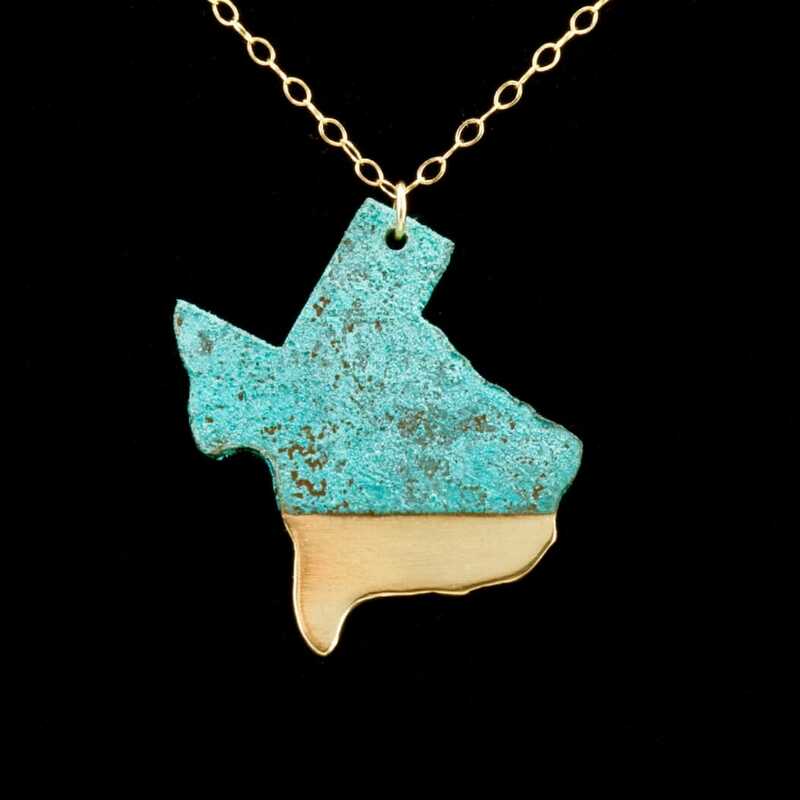 I received my BFA from Stephen F. Austin State University where I studied a variety of cultural and historical metalworking techniques as well as advanced chemical patination processes, now specializing in creating my own patinas that I paint on with a torch. 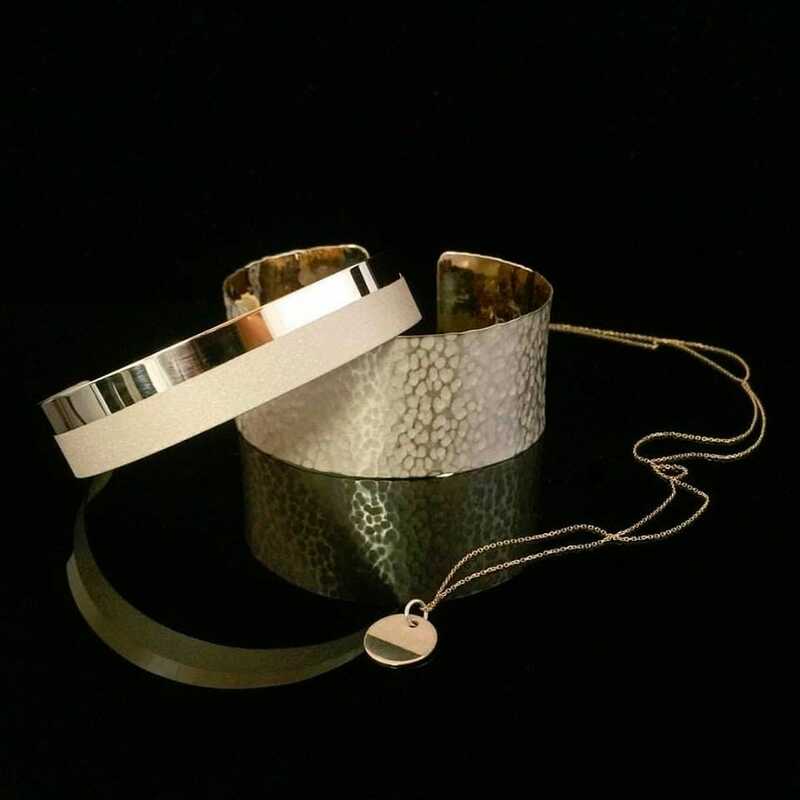 I work with sold 14K gold and gold filled materials, sterling silver, nu-gold, bronze, copper, and shibuichi and transform the materials into anthropologically inspired contemporary jewelry. 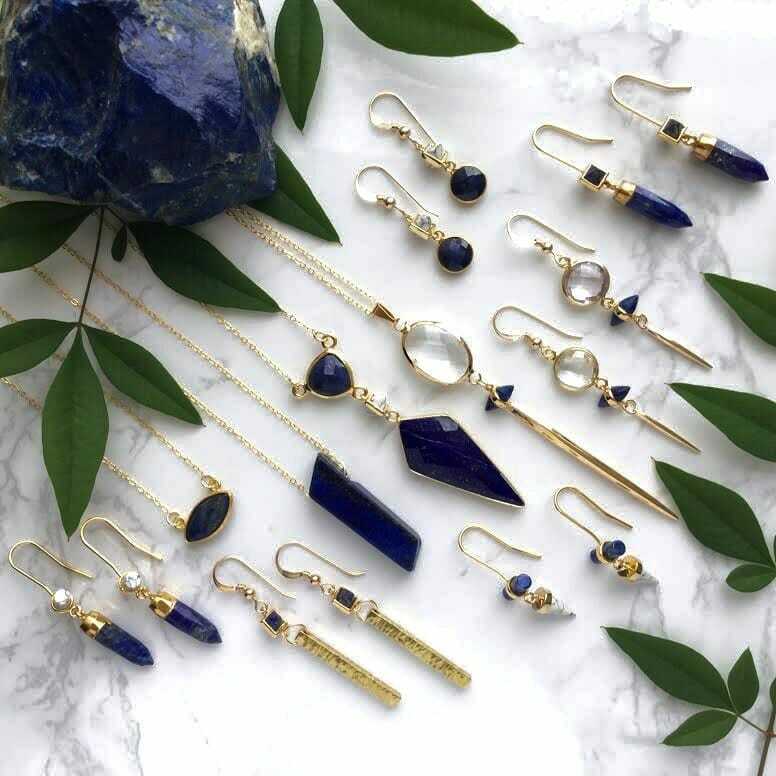 Conflict free raw blue diamonds, fossils, geodes, lapis lazuli, white howlite, and other stones are sprinkled into the work to enhance the minimal yet bold look of the collection. 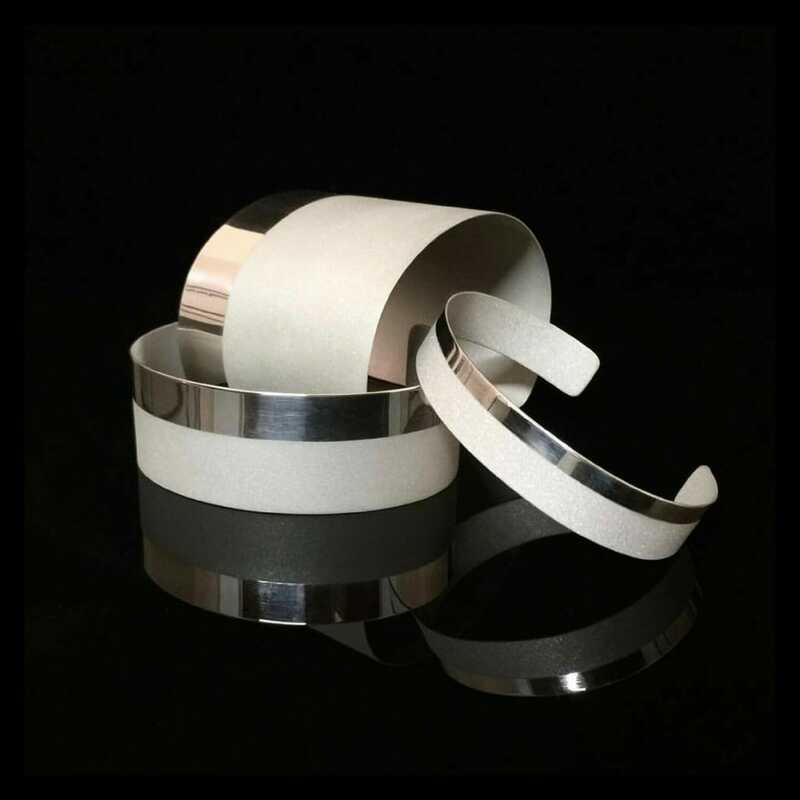 Using crisp lines and simple geometry as a vehicle to celebrate the beauty of the raw materials in different states, the pieces appear both polished and new, as well as worn and aged. Whether using patina, a sandblaster, or 23K gold leaf, contrasting finishes define my work and give it the graphic quality which lends it its identity. 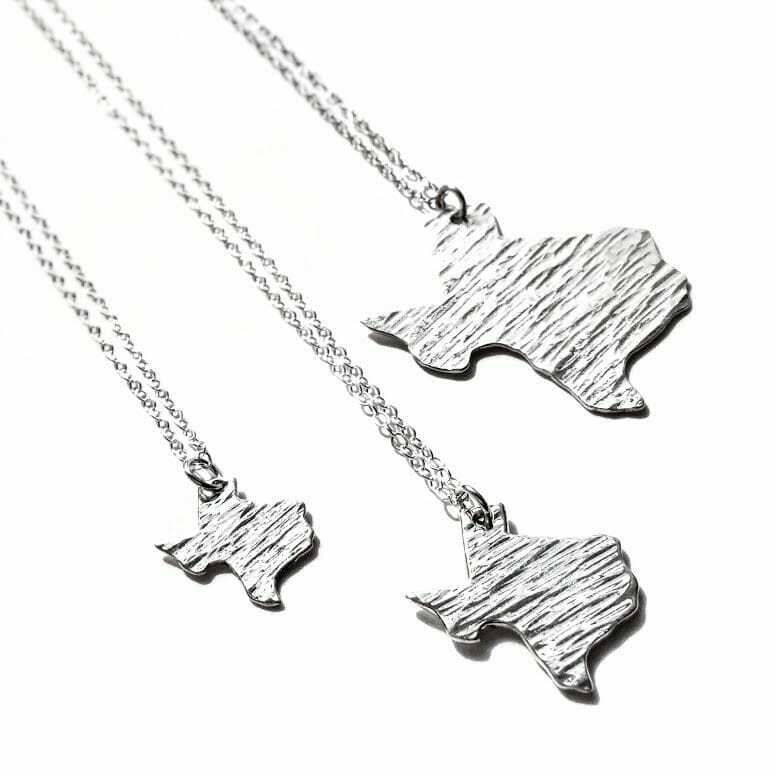 Our handmade jewelry is created right here in Texas using recycled and ethically sourced materials. 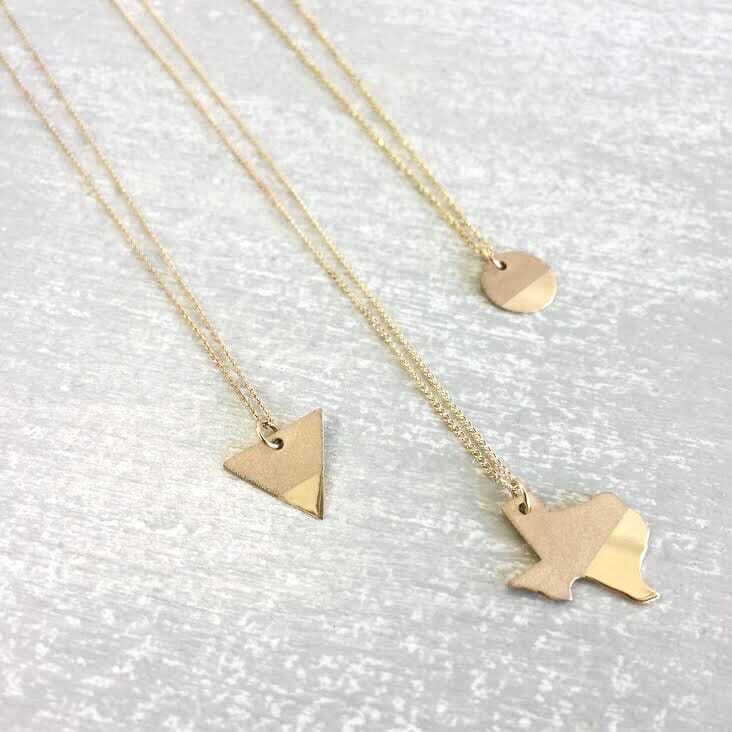 To ensure quality, all of our necklace chains and ear wire are 14k gold filled, solid 14k gold, or sterling silver – never plated and always nickel free for sensitive skin.